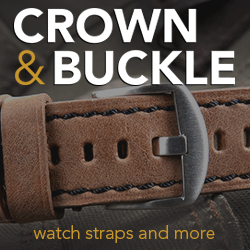 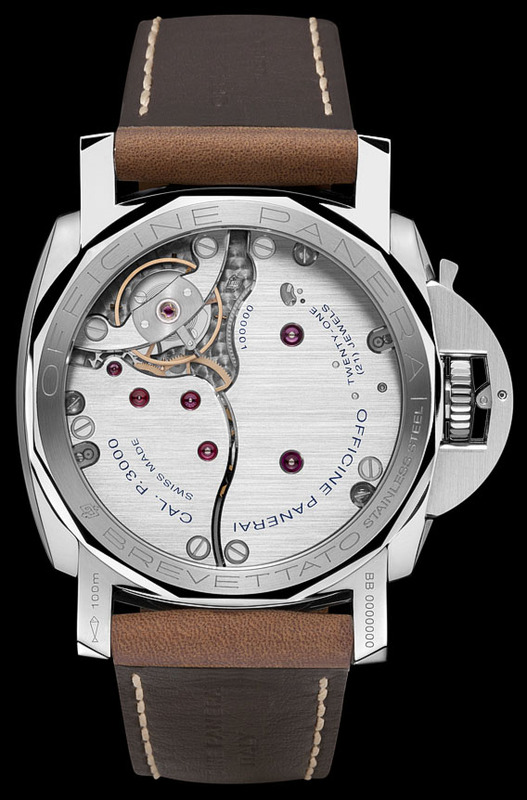 Left handed watch enthusiasts and Paneristis around the world can rejoice! 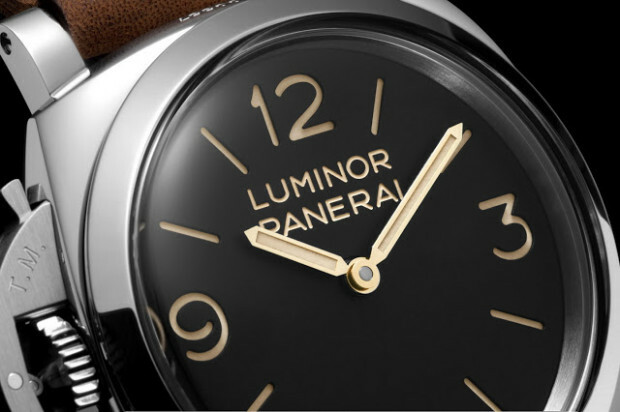 Welcome the Panerai PAM557 Destro. 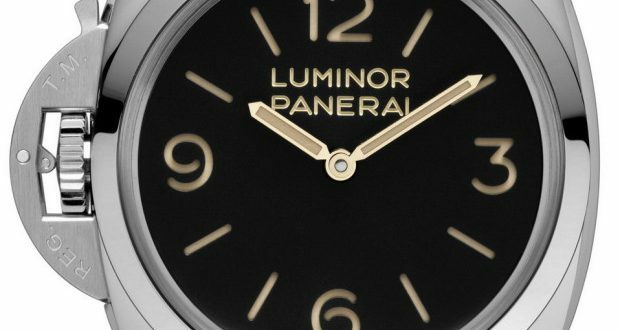 There have been some rumblings about some pieces that Panerai is going to preview at SIHH 2014 and one of them that has surfaced is the PAM577. 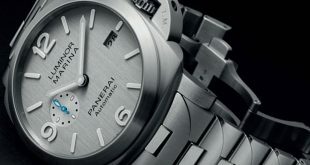 After the PAM372 became the hit with the Panerai market all over the world, Panerai has decided to release the Destro version of this exact piece for 2014. 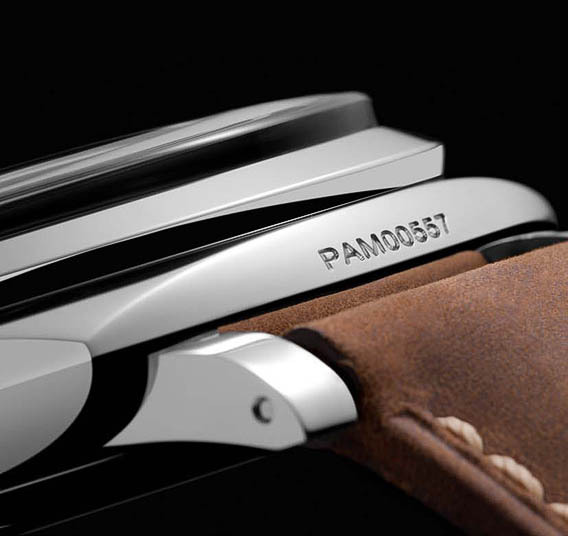 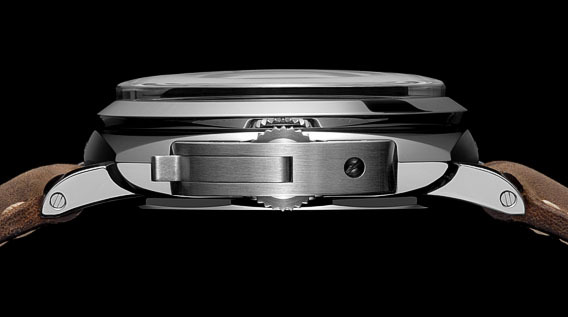 Here is a sneak peak of the PAM557 which is to be revealed in January. 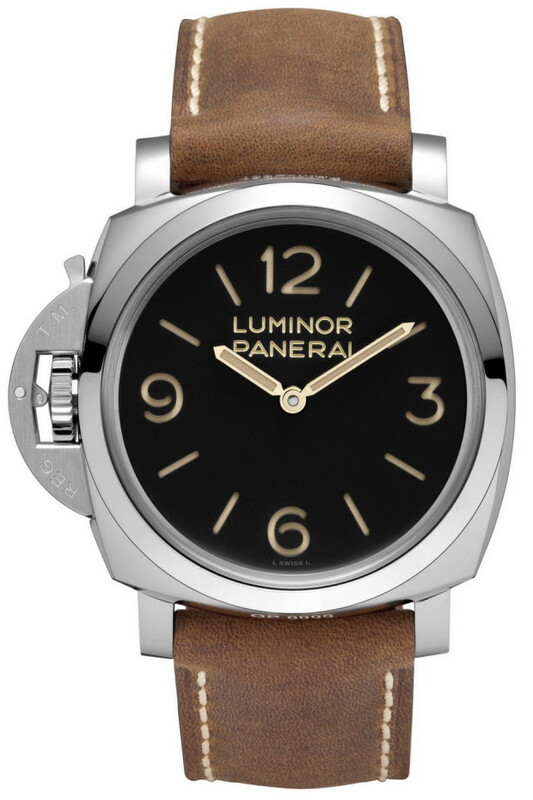 The PAM577 is equipped with the P.3000 movement and has a 47mm steel case. 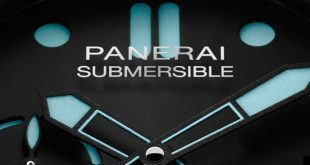 You will find the same amazing domed plexiglass crystal as the 372 on this model with the exception of the crown being on the left side. 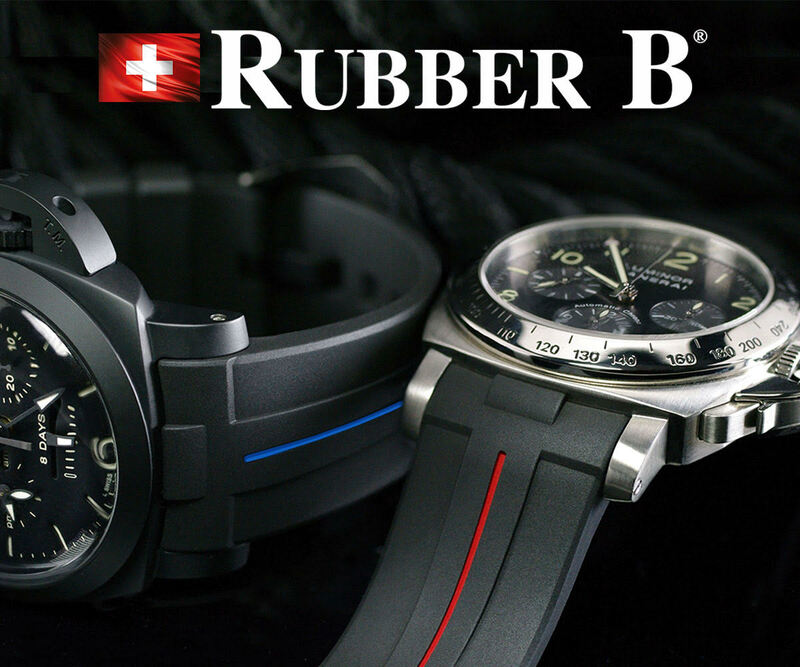 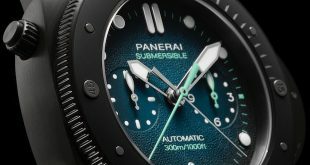 At the moment there is no price but we expect it will be in the same range as the PAM372. Next Exclusive – Watchfinder & Co. examines Panerai’s alternative choices. 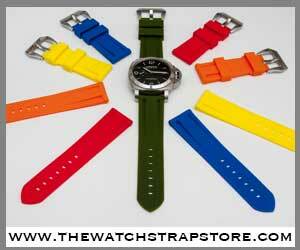 Definitely a Destro fan!! 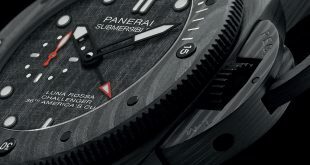 Just realized there is a 7 in PAM00557… I might have to pick one of these up after all.